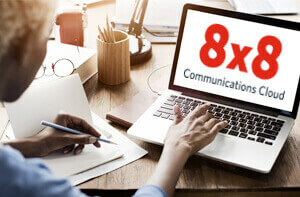 Global Contact Center | 8x8, Inc.
Everything your contact center needs for follow-the-sun operations. Put the customer at the center of everything you do without breaking a sweat—anywhere in the world. Our powerful cloud-based 8x8 Global Contact Center is extremely flexible, quick to deploy and simple to use, with all the extras you need to make global, worldwide contact center management a snap. Look local and professional, everywhere you do business—in the next state or on faraway continents. 8x8’s secure and reliable top-tier datacenters ring the world, providing worldwide business resilience. 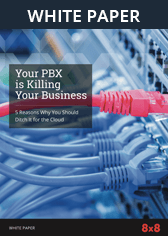 And our patented geo-routing capabilities send calls to the nearest datacenter, so customers don’t experience the voice delays that confuse and derail international conversations. Manage a single system that covers the world. 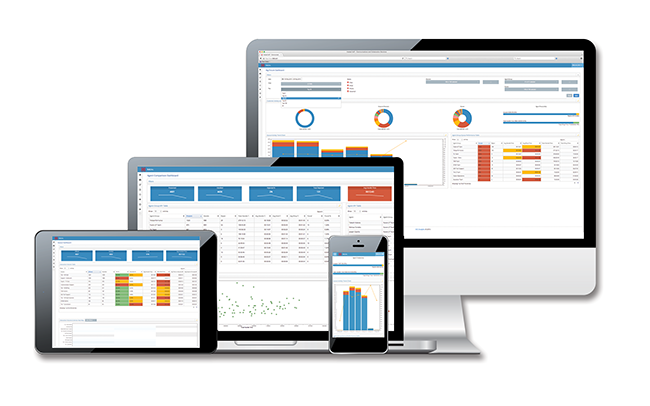 See ALL your operations at a glance, with easy-to-read dashboards, analytics and reports. Or drill down, for extra detail on one region. Configure and manage routing rules, IVR scripts—even CRM integrations—from the same configuration environment for the entire global system. 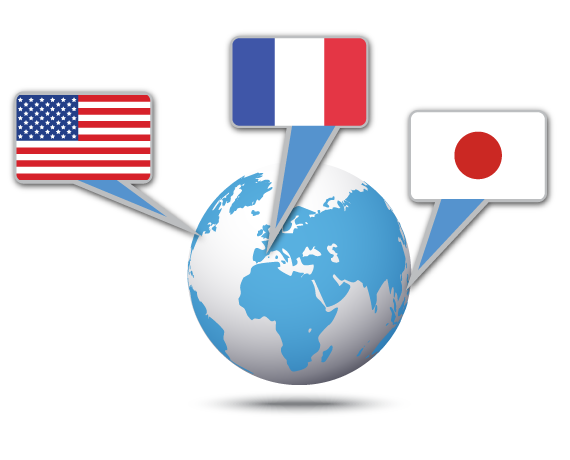 Automatic translation eliminates one of the biggest hurdles to providing great customer experiences everywhere you operate. Customers can send chats that are automatically translated into your agents’ own language, and vice versa, for quicker, easier interactions. 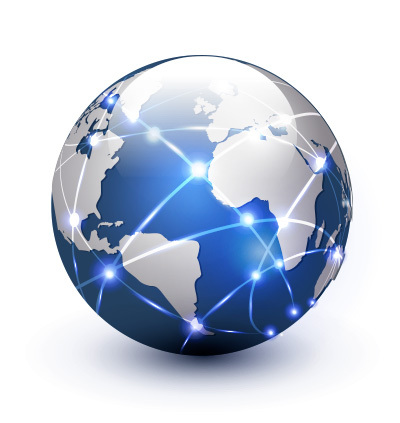 One routing engine with one set of rules for worldwide support means that you can connect customers to the right person, regardless of location. 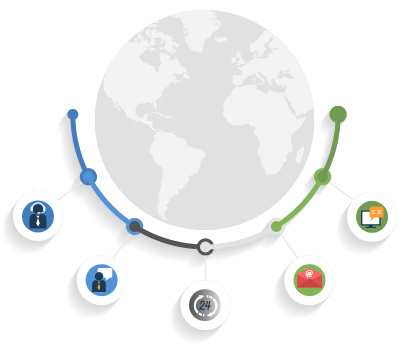 Exploit time zone differences or make the world your talent pool, with 8x8 Global Contact Center built-in support for mobile and remote agents.